From the birth of our nation and well into the mid-Twentieth Century, America’s Hemp Industry played a very significant role in our economic development; a role so important that it would literally take volumes upon volumes of scholarly works just to do it justice. A task that is well beyond the scope of our subject matter here, especially as our intention here is solely to provide the reader with the basic historical background needed to understand the subject matter. Thus, mostly for practical considerations, we’ve chosen to allow the Hemp products themselves, (those used by the average American family) to speak for themselves. We do this by reprinting some old, and some not so old, advertisements. 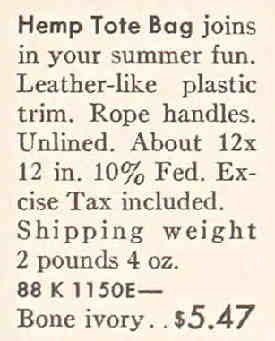 With the exception of our short section on rope & twine, we do this mostly (but not exclusively) from old Sear’s catalogs. 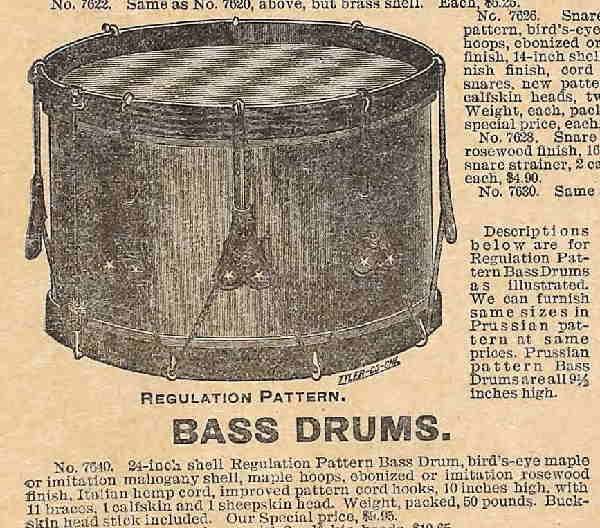 For the history buffs out there, you might be interested in knowing that Industrial hemp, while extensively used in shipping, had lots and lots of other uses. – BUT NOTE, no attempt is made to prove an in-depth report on any one subject. Our purpose here is just to provide a basic overview and nothing more. 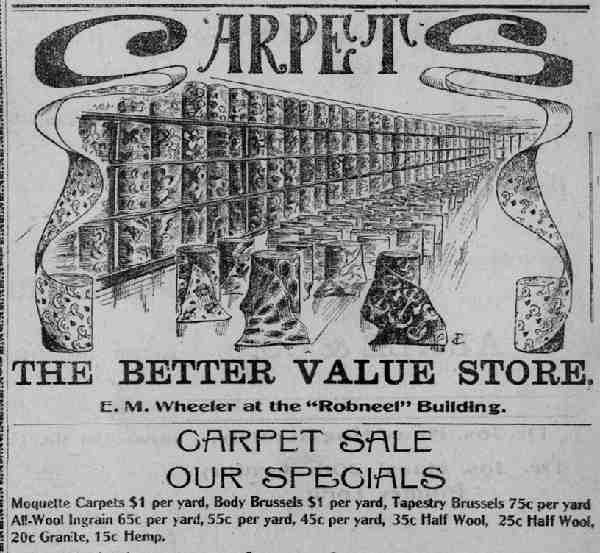 While no pretense of any kind is made here as to having any in-depth knowledge of the rug manufacturing industry, it is apparent that it doesn’t require much guesswork to read over the ad’s themselves and put two and two together. 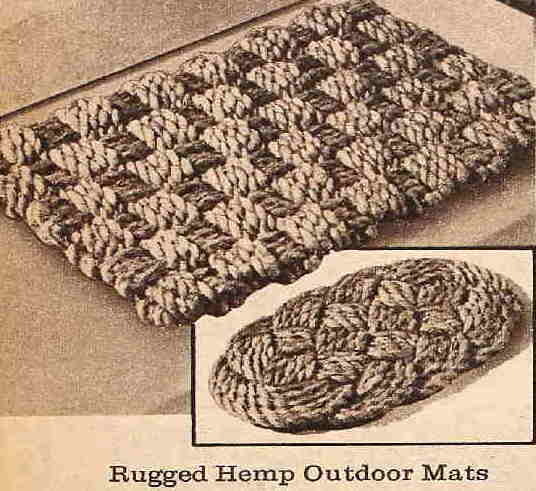 “Hemp Carpets are too well-known to require any introduction. We have all grades of them” --- Meaning that they were quite in use at the time and that they came in different quality grades. 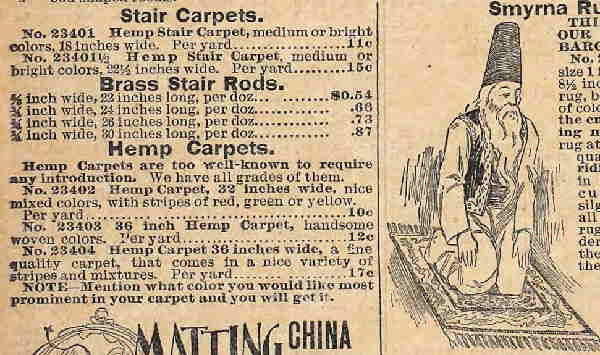 “Hemp Stair Carpet, medium or bright colors” --- Meaning they could be bought in various color patterns. "Durable Hemp Stair Carpet" . ."highly recommend . . to those who wish a very inexpensive carpeting for stair use" --- And this seems to be their main selling point. 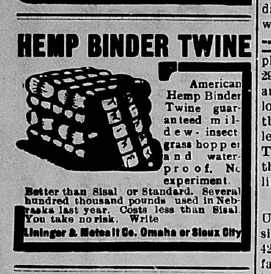 Hemp was cheap. If you were budget conscious it was the only way to go. 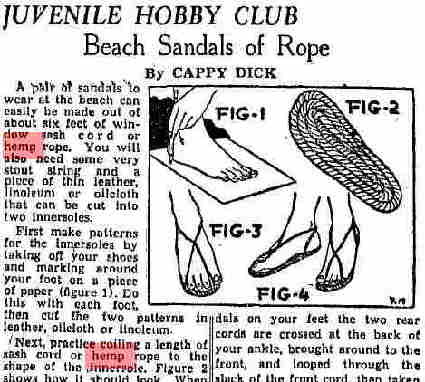 But leaving the jokes behind (not to mention those smelly sandals), we must remember that there was once a world without either plastics or rubber. 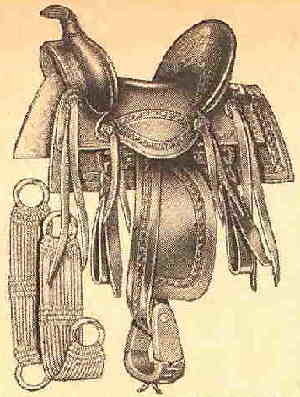 Meaning the only violable shoe/boot materials available were leather or strong cloth materials. And it is of interest to note that even WITH plastics and rubber, Hemp cordage material still (economically speaking) holds its own quite well. 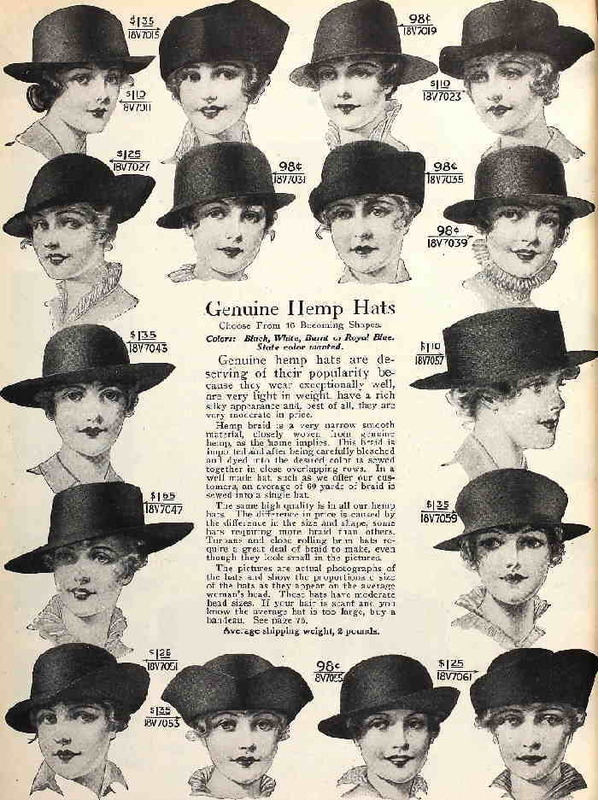 The ad’s below -- some of them modern, others quite old -- show just how Hemp was used for the production of shoes. 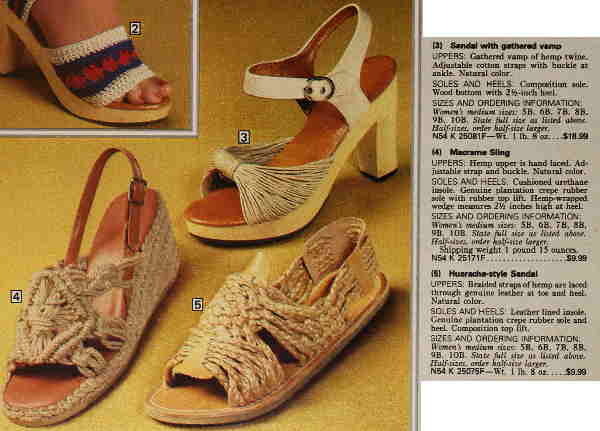 Here we have examples of various (almost sandal like) Hemp shoes. 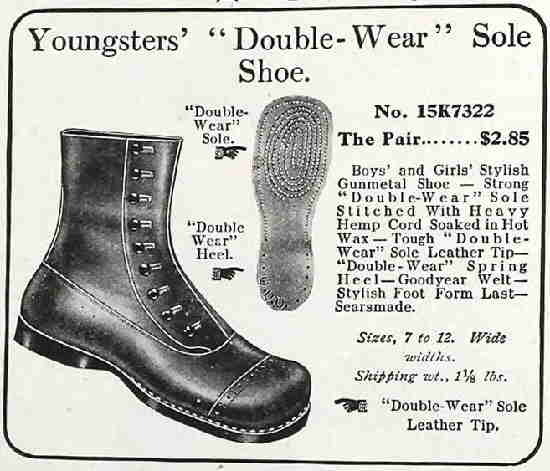 Note that these examples show that not only the crouched-like tops were made from hemp, but also parts of the soles themselves. 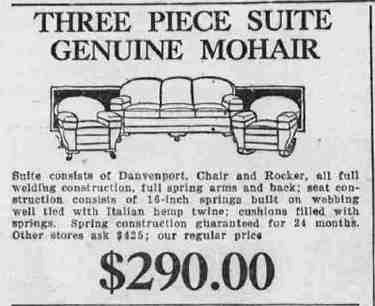 Also note that this ad comes to us via a 1978 Sears Catalog, which in relative time was not that far back. Note that a Hemp twine-like coil is being used solely to strengthen the soles of the boots for added shoe life. -- In all probability the stitching cord used to hold the shoe parts together were also made from Hemp. This example shows how Hemp cloth (which is much stronger then cotton) can be used to manufacture the upper parts of the shoe. A practice that still goes on today in much of the world where hemp is also used in the manufacture of all types of shoes from canvas toped yachting shoes to Oxfords. 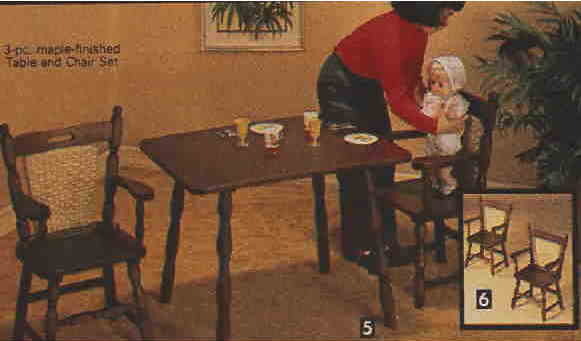 This article appeared in what was then called the “women’s section of the paper”, and seems to be part of an on-going series of "How to Do It Yourself" articles intended for younger people. Humm! One can only wonder what the reaction on the part of the narc's at the time must have been? Simply put, Hemp cordage material, even in its cloth form, makes for a pretty strong material. Simply put, Hemp cordage material, even in its cloth form, makes for pretty strong material. The Hann Hammock has the comfort of other hammocks with luxuries of its own. In it you can sit and read, or lie and sleep, with no cramping in either position. It rests you all over. 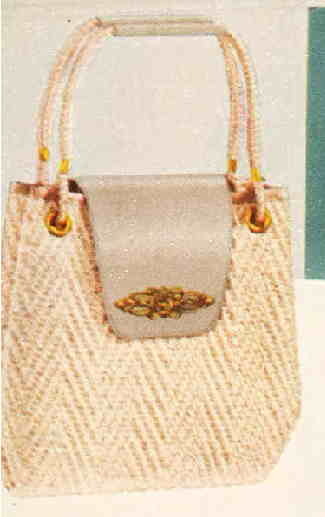 --- NOTE that this product is actually made from Mexican sissal Hemp as oppose to American Home Grown Hemp. 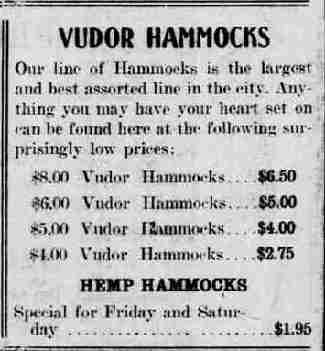 But that is irrelevant (the reader gets the idea) Hemp could have/was used to manufacture Hammocks. 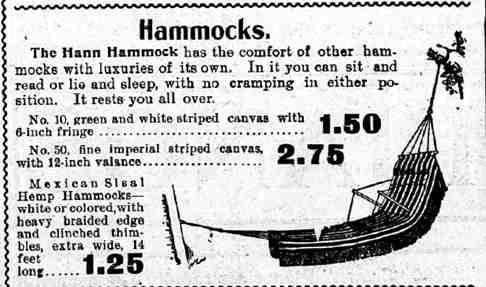 Note the price difference between Hemp Hammocks and those made from some other material. <!- ------------------------------------------------- --> Leaving Hammocks, folding chairs and other outdoor necessities aside for now... To our knowledge no (actual indoor) household furniture was ever completely made out of Hemp. 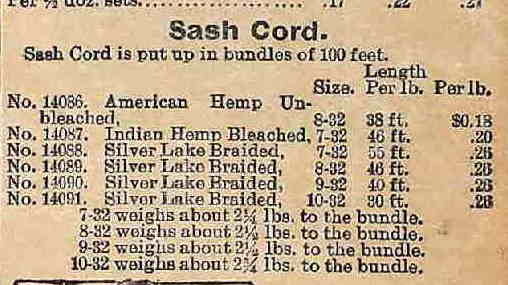 However with that said, as can be seen (below) Hemp was used in their manufacturing, either as stitches or other physical components. Note the mattresses are not actually made of Hemp cloth, but that Hemp twine is being used to stitch the cushions together. KENMORE VAC (Vacuum Cleaner) BAGS + ARE MADE OF HEMP-BASED PAPER FOR MAXIMUM AIRFLOW AND FULL-CLEANING POWER! 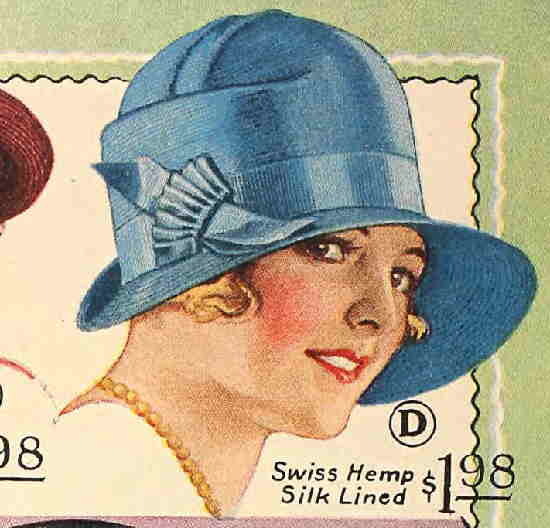 This is quite a bit of an embarrassment, but try as we might, we were not able to obtain a graphic advertisement of any kind related to Hemp paper itself. 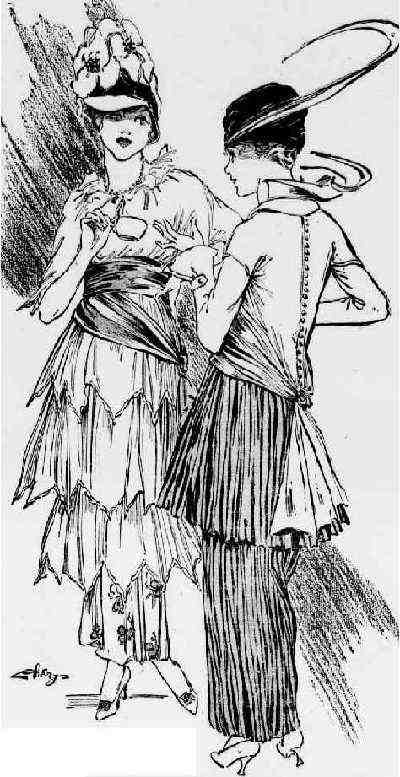 Plenty of newspaper articles; ---usually having to do with a new hemp paper mill opening up, and which as such, was desirous of your old worn out clothing for recycling purposes, etc. 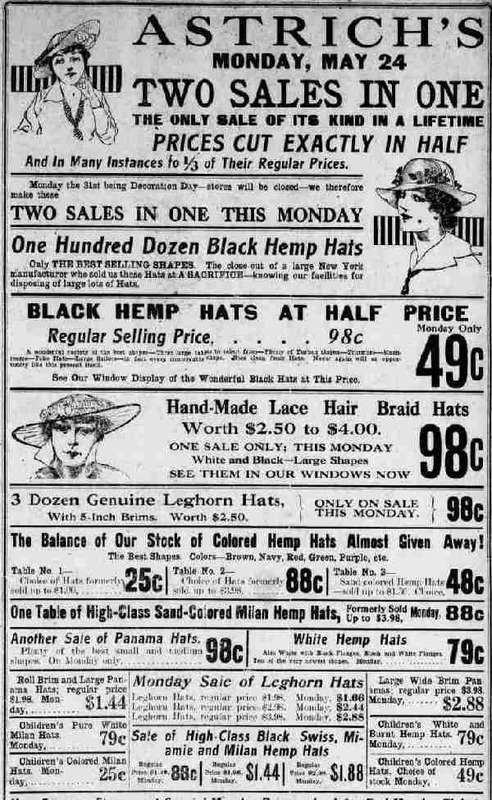 Plus plenty of old “General” advertisements from paper manufacturers/sellers listing hemp paper for sale; --- (no graphics), and worse yet, its listing was always being made along with a large number of other kinds of papers (cotton, pulp, etc). But rest assured that such graphic ads did appear and it’s only a matter of knowing where to look for them. After all, if the Constitution of the United States was drafted on Hemp-based paper then for sure, such ads exist. Made of hemp fiber, formed and molded in one piece, without joints or seams of any kind. Hydraulto pressure in heated dies unites the fibers into an inseparable body -- indestructible. Combine extreme lightness and we have an ideal ware. 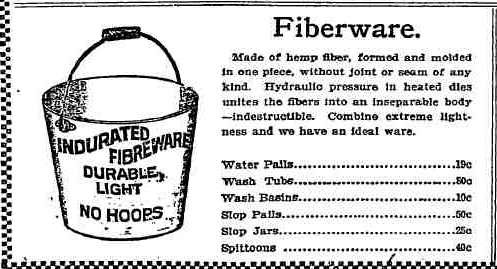 While the concept of making a pail that holds water out of Hemp seems a bit odd. The idea of using a cloth background (which is pressed into shape and then impregnated with resin material) to manufacture solid objects is still with us today. During the second would war even “jettison fuel tanks” for airplanes were manufactured in that way. <!- ------------------------------------------------- --> Because so much information can be found on the internet related to this subject; in fact whole magazines have been built up around the subject, that we seen no reason for redundancy here. Simply put, before the Reefer Madness campaign; Hemp Was Beautiful. Leaving bandages aside for now, it is interesting to note that Hemp clothing might have just saved some of the lives of your ancestors way back when. Forgotten by many is the role played by Hemp Cloth in preventing and helping to counter the spread of the bubonic plague. In general, the story goes something like this; before the coming of Hemp cloth (remembering that due to $$$ cotton was a luxury item), much of the cloth used in western Europe was made out of sheep’s wool et al. But unfortunately, due to the nature of wool, which shrinks when washed in warm water, few people bother to wash their cloths. [This time period has been called a thousand years without a bath for some reason] And needless to say peoples cloths soon became cesspools for fleas, which in turn were acting as the vector that was spreading the plague. 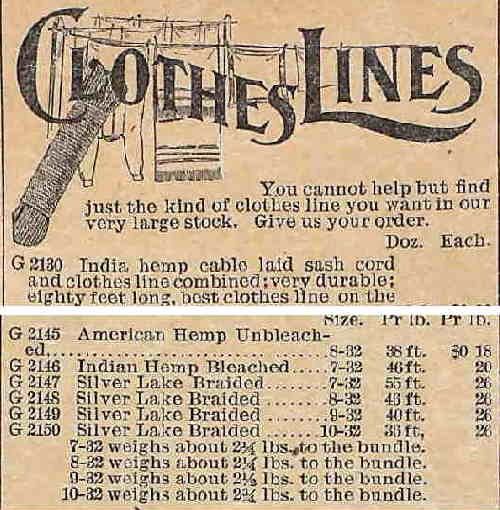 Then along came Hemp Cloth that was even cheaper then wool and Hot water washable as well. In other words, “Industrial Hemp” of-and-by-itself played some role in preventing the spread of the plague. 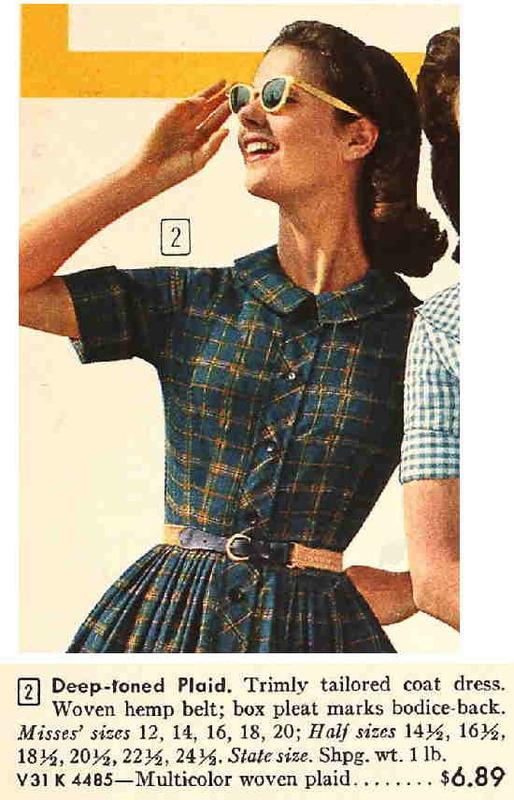 Instead of us talking about hats (a subject we are not qualify to speak on), and remembering the beauty is in the eye of the beholder, maybe it would be best to simply show some pictures (mostly from the Sears catalog because of their color) of them. 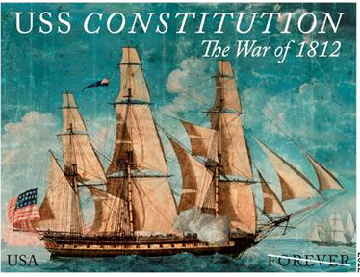 Due to the subject matter, it’s presumed that their would be a lot of very disappointed people out there, if we didn’t start with a picture of the U.S. Constitution (Old Ironsides). Followed by some statement that its maintenance required so many tons of hemp rope, etc. 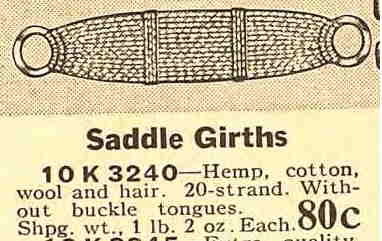 . . --- Which, according to various websites ranged anywhere between 40 to 60 Tons, which as 1-Ton equals 200 pounds, is a LOT OF HEMP RIGGING. Which is another way of saying that probably everybody out there is right. The frigate Old Ironsides (depending upon exactly when), did indeed use somewhere between 40 to 60 tons of Hemp rigging. Either figure, again depending upon the exact date, is probably true. 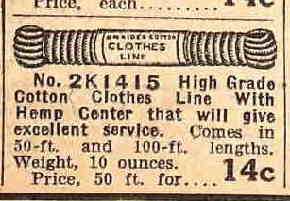 Thirty-four thousand feet of rope per battleship -- all one can say is . . WOW! 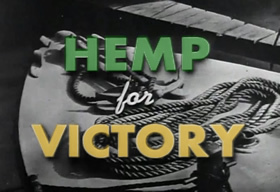 ---No wonder the feds, changed from Reefer Madness, to “Hemp for Victor” almost overnight. 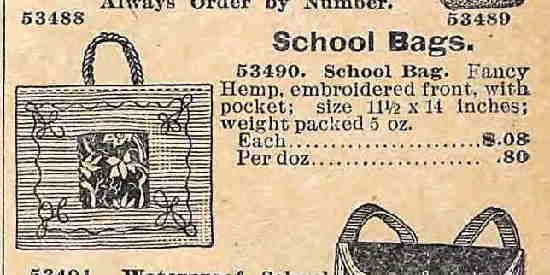 However, the reader shouldn't get the idea that ALL Hemp ropes were exclusively made for navel vessels. Rope, how shall we say it, has a lot of uses. At this point, we could include a lot of pictures of some guy holding a piece of rope, or maybe a box being lifted up or holding something in place etc. In fact (truth be told), people would indeed feel very disappointed if we didn’t include at least one picture of a guy holding a piece of rope. So to make everyone happy, here’s a picture of one such guy. 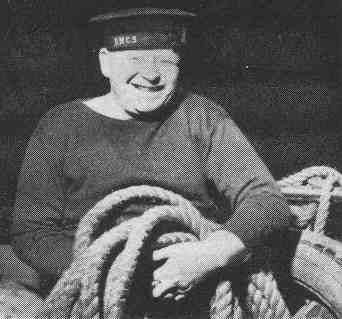 Ok, now with that over with, and please no insult is meant to any old sailing or naval buffs, but let’s look at some of the more civil (such as in civilian) uses of Industrial grade Hemp ropes and twine. 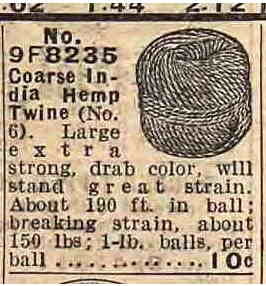 Now we could go on and on with Hemp rope pictures, but there are two problems. First, and please no one here wishes to insult anyone, especially those who just happen to be old sailing buffs. But let’s be blunt, you’ve seen one piece of rope you’ve probably seen them all. And granted, while there are different sized ropes, still, a rope is a rope is a rope. But how many times can one see a picture of a rope lifting up a box, or an anchor, or whatever? "Conforms to US Bureau of Standards requirements as to size, weight and strength." "Designed to withstand unusual strain and to give long, hard service. Unsurpassed for stump pulling, drilling wells, dredging, hoisting, logging, use on steam shovels, plow hitches, automobile tow and wrecking work, derricks, etc. For stump pulling use . . . to 1-inch. Metal bands prevent unraveling." 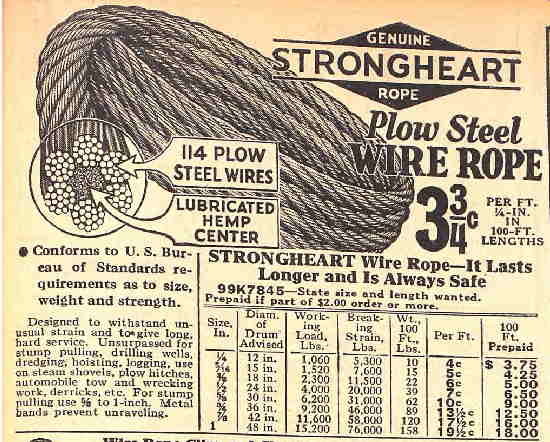 And as can be seen from this 1905 Ad, the concept of using a Hemp centered, metal outer rope was nothing new. Although (in today’s world) twine is now seen mostly as a smaller form of rope, back in the 1900's, twine was used for holding just about everything from shopping packages to (as shown) balling wire. 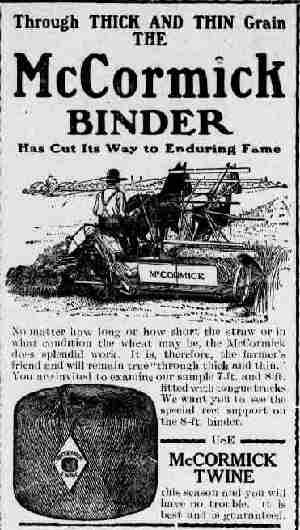 Note; The McCormick ad does not specifically mention the type of twine used and is included here solely because of its graphically demonstration. CLOTHES LINES Cheap and long lasting, a perfect place for Hemp twine (or mini-rope) if ever there was one. <!- ------------------------------------------------- --> And as one can imagine, the uses for industrial/consumer grade Hemp rope and twine must have been endless. Here we close this last section with a few odds and ends that must people never think about, but at one time or another played (in their own small way) a large role in America's economy. BRASS DRUM Some kind of musical instrument, a drum with "Italian Hemp cord" (which appears to be holding everything together), on its sides. As the reader can ascertain, there are probably thousands upon thousands of practical (both physically & economically) uses for Hemp products. Here we have made no pretense of having covered them all, in fact we’ve barely have space (despite the long download time) to have covered but a faction of them. Some because we have found no (pre-war) historical uses; And true although pressed hemp makes for a great as well as cheap housing construction material, still we’ve found no such pre-war uses, etc. But we’ve been forced to limit ourselves here mostly because of just shear lack of space. That and the fact that our purpose here is just to show the reader how important hemp was (either imported or Home Grown) to our pre-war economy. However, we’re sure that reader (if one uses one’s imagination), can come up with . . . who knows how many umpteen uses of hemp for themselves. . . . .